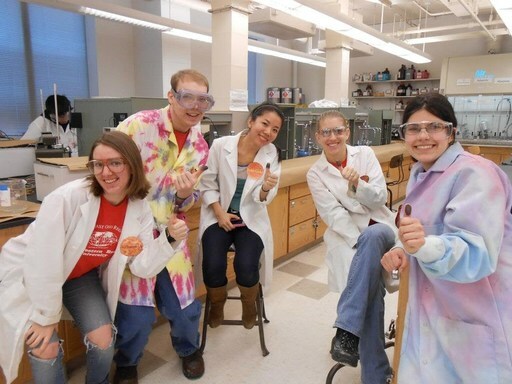 Spring 2017 and previous, members of our chapter help with several events in Northeast Ohio's Science Olympiad (hosted at CWRU) for both elementary and middle school levels. Brothers design and run these events for junior high and high school students. In the past, we've done Crimebusters, Write It, Do It, Can't Judge a Powder, and several others. Starting Spring 2018, Science Olympiad will not be held at Mentor High School. We are still involved with helping with smaller bits of Science Olympiad and will continue to in the future.